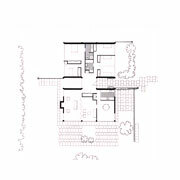 Cathal O'Neill graduated from University College Dublin in 1955 and subsequently studied under and worked for Mies van der Rohe in Chicago, Illinois. He established the practice on his return to Dublin in 1961 and commenced teaching architecture at UCD shortly thereafter. In 1972, he was appointed as Head of School, a position he retained until his retirement in 1996.He has lectured all over the world and his work has been widely published and exhibited. 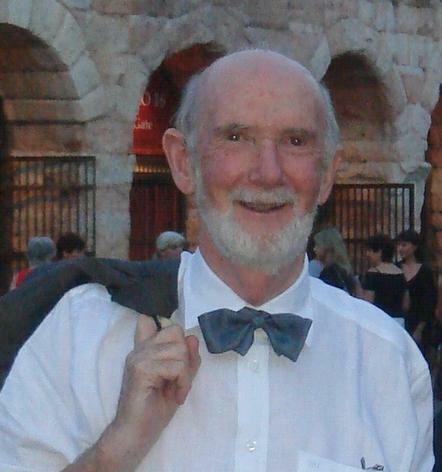 His recent book "Cathal O'Neill's Dublin" has been widely acclaimed.